And a very pleasant evening it was. 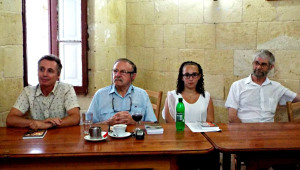 Last Wednesday, FARAXA Publishing in conjunction with Gozo Live presented four of our international authors, their books and writing experiences to the general public in Gozo, the sister island of Malta. 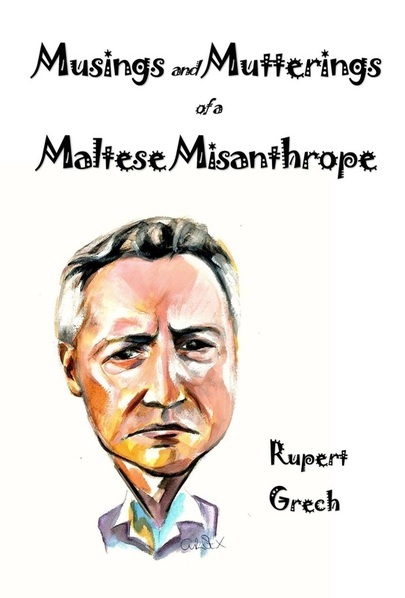 The authors were Maltese-Australian Rupert C. Grech (extreme left), the 14-year-old Maltese-New Yorker Corrine Annette Zahra (second right), and the British Charles Coyne (second left) and Graham Bayes (extreme right). 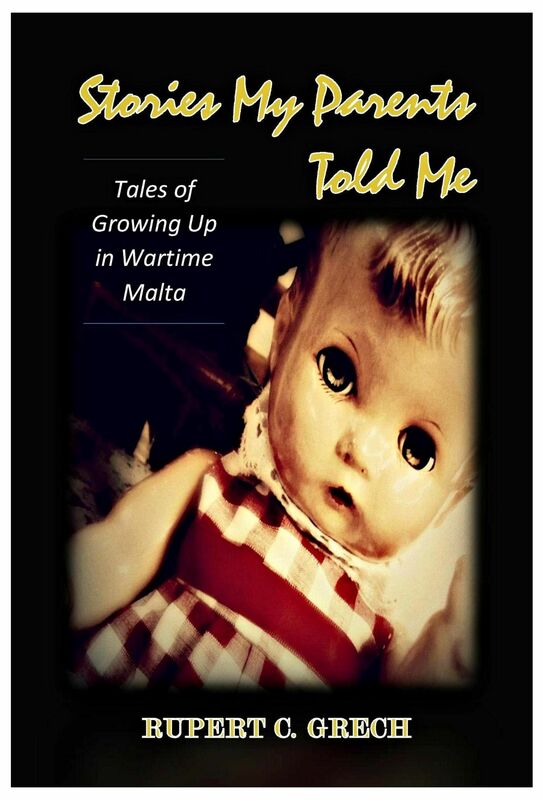 Rupert spoke about Stories My Parents Told Me: Tales of Growing Up in Wartime Malta (FARAXA Publishing, 2013), whereas Corrine Annette spoke about The Legend of Amanda Robins (FARAXA Publishing, 2014) for young adults. Charles Coyne spoke about the combined illustrated edition of his soon-forthcoming book Strange Tales (in press). 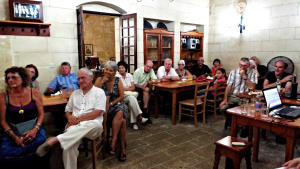 Graham Bayes spoke about his award-winning book of Maltese animal stories for children The Adventures of Joe Fenek.